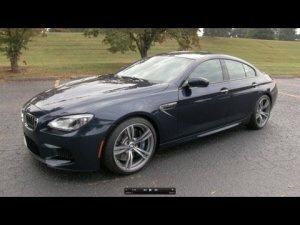 The 2014 BMW M6 Gran Coupe - You can do this DIY car review too ! This is a great example video of how it works. You might have to start smaller than the M6 unless you have a great trust already built up. You may be the dealership yourself !